Cognito New York has moved! 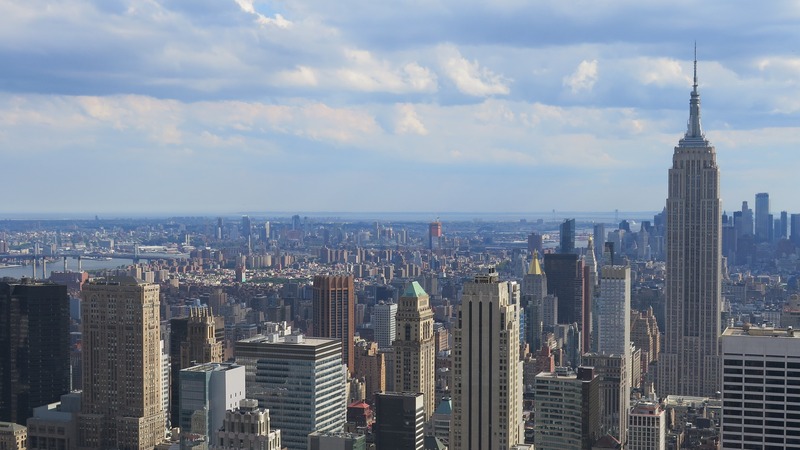 We’re pleased to share that our New York office has moved! Cognito NY is now located at 1040 Avenue of the Americas, at the corner of 6th Avenue and 39th Street, placing us in the center of Manhattan, right next to the beautiful Bryant Park. After several years in New York's historic Wall Street district, the decision was made to move to midtown, strategically placing Cognito at the heart of Manhattan. We’re excited to be in our new home and look forward to seeing you in our new space soon! For more news and updates, be sure to follow Cognito on Twitter at @CognitoPR.